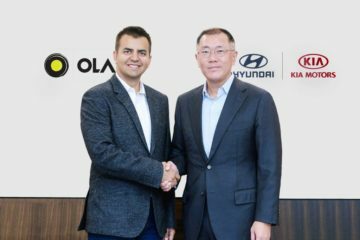 One of the India’s leading Cab aggregator Ola is all set to raise $100 million more (Rs. 670 crores) from the existing investors. 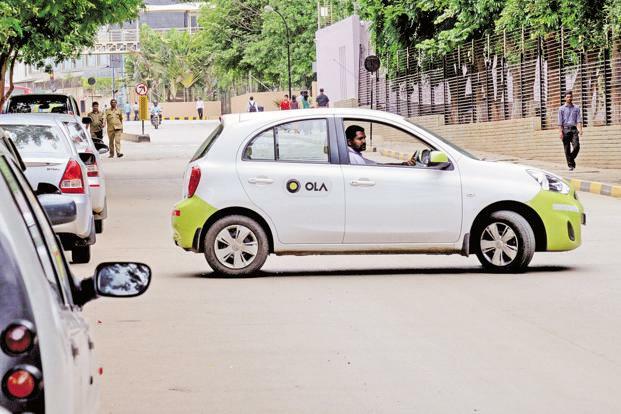 Ola plans to expand its business in more cities to outplay the fierce rival Uber. Compared to Uber which has its presence in just 29 cities, Ola is presently active in 110 cities. 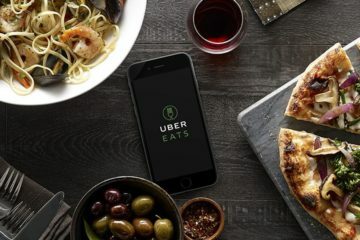 Uber too is rapidly working on to expand to more cities. 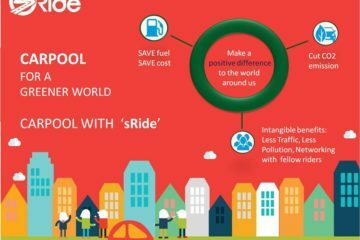 Ola recently raised Rs. 1,675 crores from the Japanese conglomerate SoftBank Group. 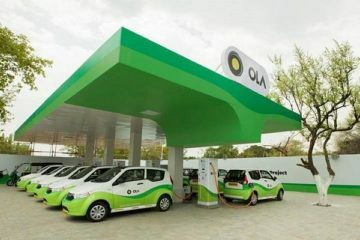 ANI Technologies which operates Ola today said its board has approved raising “up to $100 million (about Rs 670 crores) by the issue of 495,526 Series ‘l1’ preference shares of face value Rs 10 each at a price per subscription share equivalent to Rs 13,521” as per the report by ET. Previous ArticleWindows 10, Office 365 to be Revamped Twice a Year!